Losing a loved one is one of the most difficult processes anyone has to endure. Facing death is never easy, and sometimes we don't know what to say or do to best express our sympathy even though we want to help. The support of family and friends is crucial to healing and recovery. Here are a few tips on how to express sympathy and provide support during loss or grief. 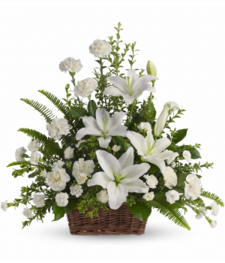 Send a message, card, funeral flowers, sympathy flowers, a memorial wreath, a headstone spray, or a sympathy basket. Include a note that expresses your condolences. The note doesn't have to be long and elaborate. If your words come from the heart they will be well received. Make yourself available. Make sure that the grieving person knows you are there, and truly listen if they wish to talk. Remind them that they are loved and cared about. Remember that grief doesn't end at the funeral—holidays or other special occasions may be difficult for the grieving person, so reach out them them then too if you can. Offer practical help. Offer to do simple chores such as cutting the grass, getting some groceries, walking the dog, or tidying the house. Prepare a comforting meal if you think the grieving person may not be eating well. 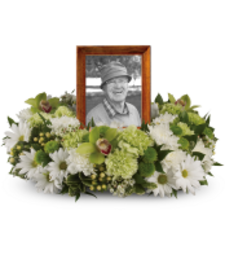 Help with paperwork or funeral tasks such as writing an obituary or calling to post it, if that is practical. Offer to help make phone calls or otherwise spread the word as to funeral arrangements if you think that would help. Share the Grief, and Honour the Life. Perhaps you can help by setting up a memorial website as a tribute to the person who passed away. The demonstrations of love and remembrance can help those grieving to cope and heal. You could also collect photos, or create a memory book or a memory box. 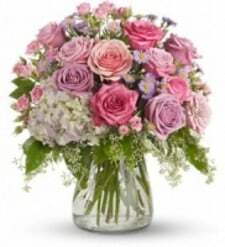 Attend the funeral or memorial service if possible so that you show you care. Your support could make all the difference in helping someone cope with loss.